How does bimetallic barrel can really protect from corrosion? Home > News > How does bimetallic barrel can really protect from corrosion? Today’s processing of modern plastics that too with filler and fibers would require modern machine equipment. That would require the fillers and fibers and this is useful for injection, extrusion and molding machinery. It had been widely used for construction as well as it is used in the manufacturing process. When you look it would be as like a tube. The bimetallic construction would provide a protective wear surface which had been fused to form the high strength backing materials. 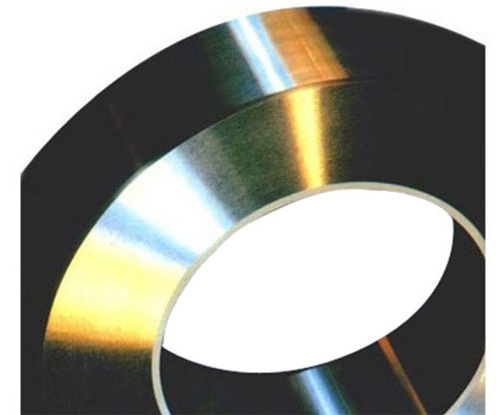 The design and style of the bimetallic barrel is used for efficiently to transfer the energy between the bore and the backing of materials. This character allows for the rapid and quick detection of process with less response time and cool commands, precise control and for uniformity of the battle zone temperature. It would be most suitable for the person who seeks for the better construction materials that would be suitable for them. Bimetallic barrel had been normally made up of with the two kinds of functionality materials and its base material is normal steel. Inside it you can able to find out a special alloy layer which would wear resistance or corrosion resistance features. The bimetallic coat would help you to double the life of the barrel through changing from nitride steel to bimetallic one which would be simple protection from abrasion. It has a multi functional layer that would acts as a protective layer and stops getting affected from abrasion and corrosion. It contains the low iron nickel that would completely protect from the corrosion. It had been physically mixed up with tungsten carbides into a nickel that would produce a bimetallic layer which adds protection for the metal. It is used for making an amazing design that would be suitable for industrial application and through using it you can able to increase the life of the barrel. It brings lot of changes and it is used for effective energy transfer and decent performance in the industrial applications.